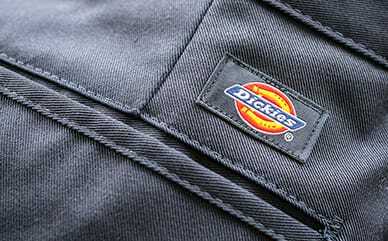 Here is our Womens Hi-Performance at Dickies. This glove features goatskin leather on the palm to increase for abrasion-resistance and padding in the area that needs it the most. It also features an air mesh back which increases the airflow and keeps you ventilated for your mechanic needs.